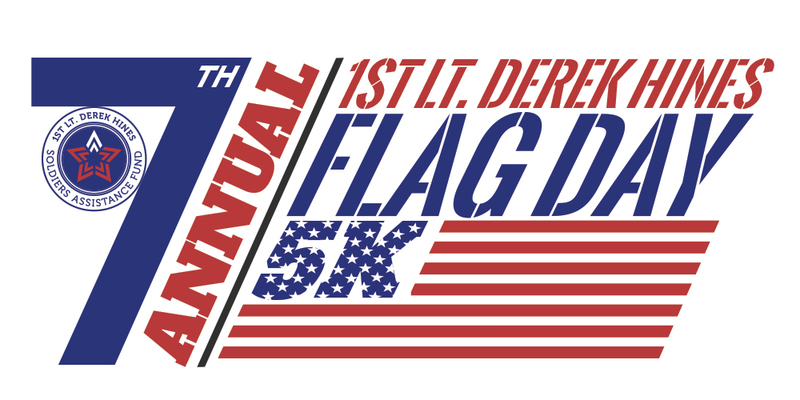 The 1st LT Derek Hines Soldiers Assistance Fund is hosting the 7th Annual Flag Day 5K road race. 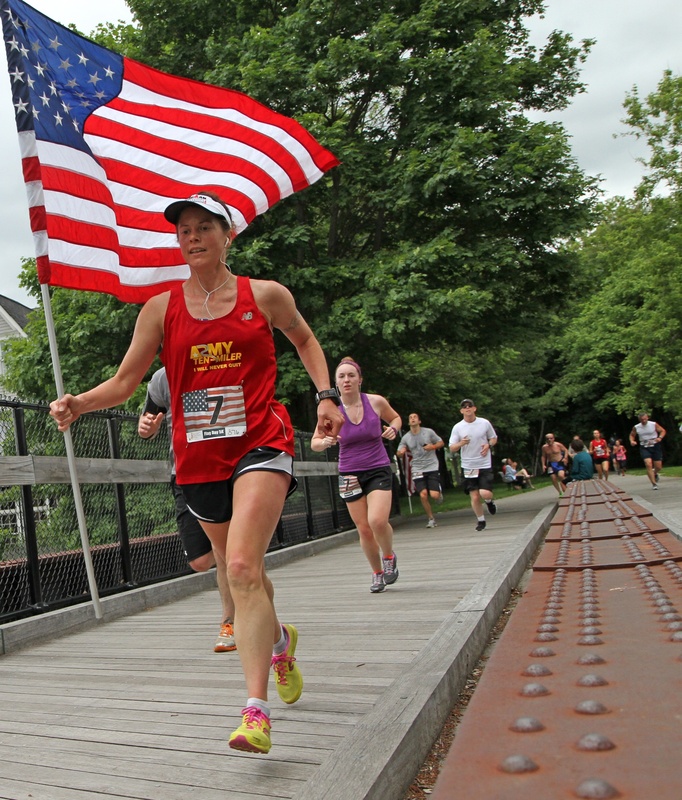 The 5K walk, run, or jog will go through the beautiful city of Newburyport, Massachusetts. 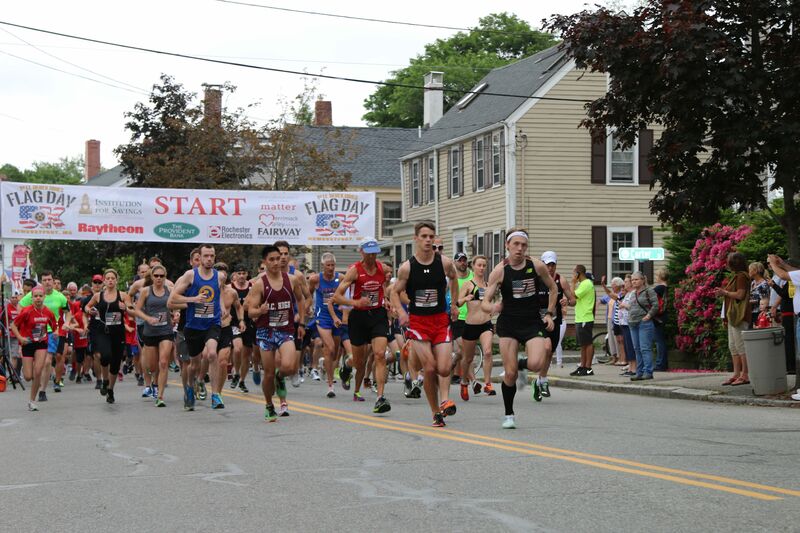 The race starts and ends at Cashman Park along the Merrimac River and conclude with a post race celebrationg which includes live music from Dalton and the Sherrif's, food and drinks for all! 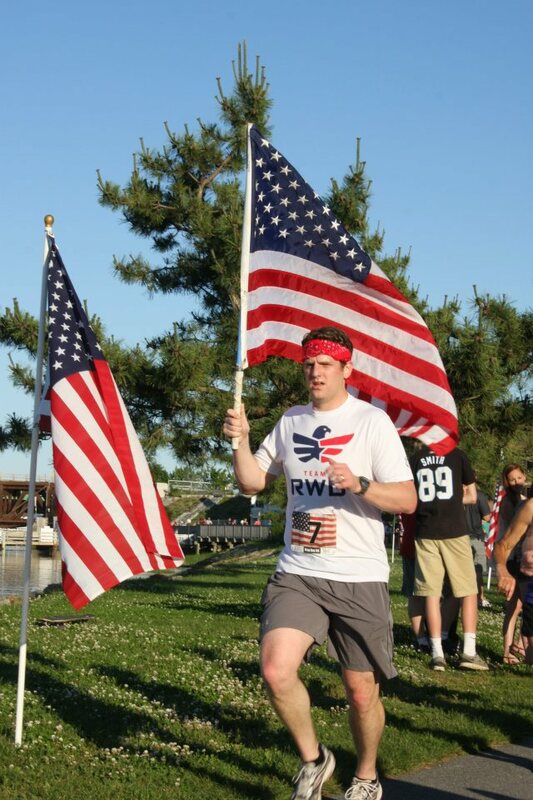 Everyone who registers will receive an official Flag Day 5K t-shirt along with a complementary beer (21+ only with valid identification). We hope to see you there! 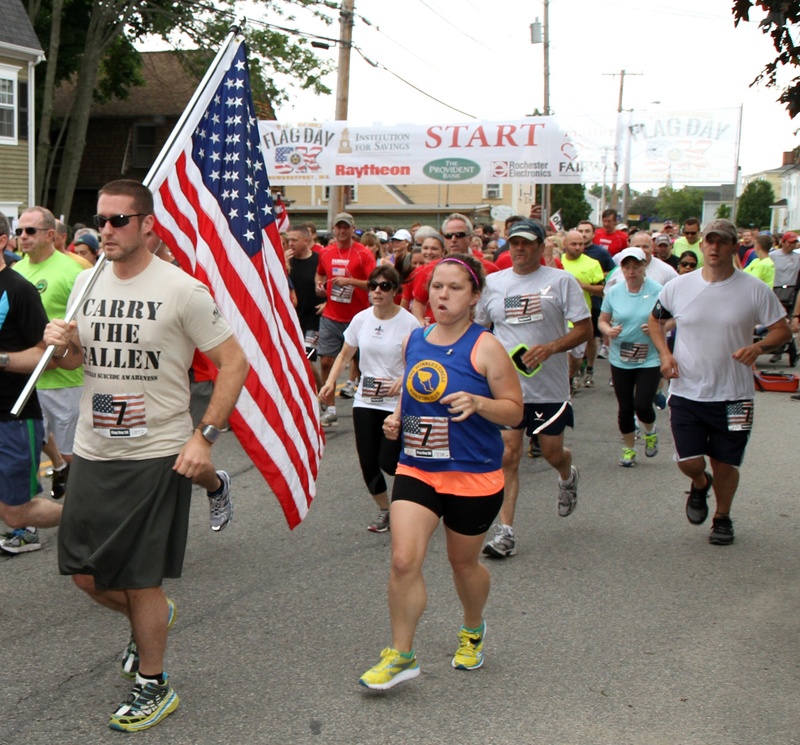 The 7th Annual Flag Day 5K road race will start and end at Cashman Park in Newburyport. 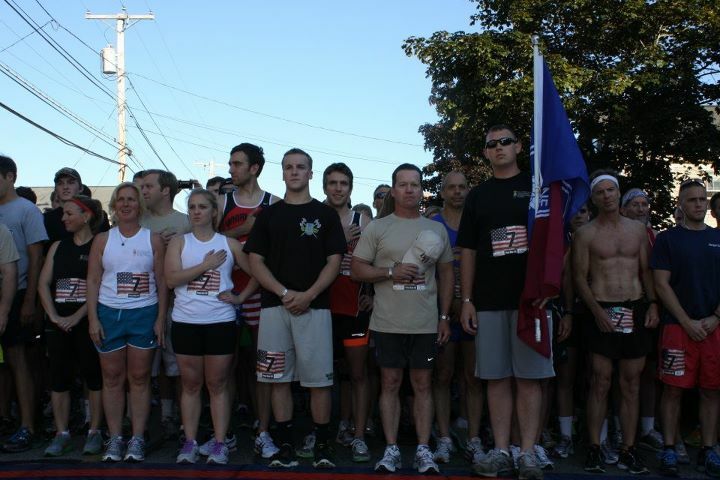 This 5K walk, run, or jog will go through the streets of Newburyport and end right on the water. 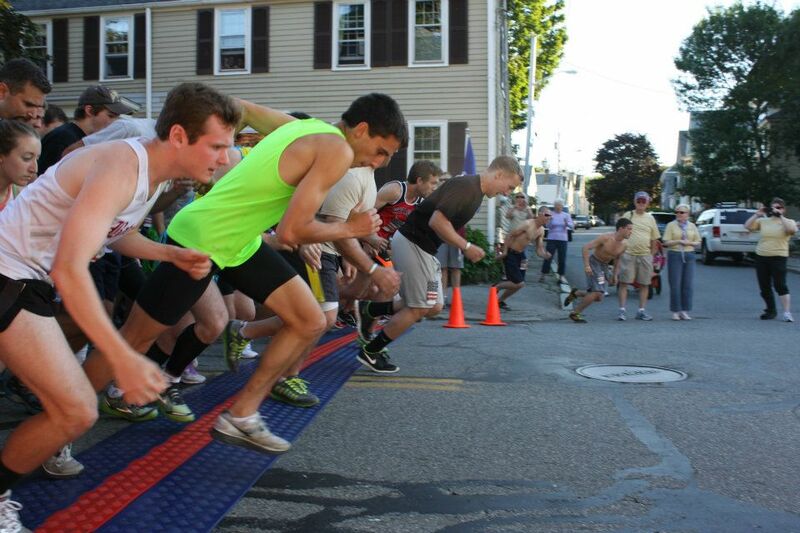 The race will start at 4:00 PM. 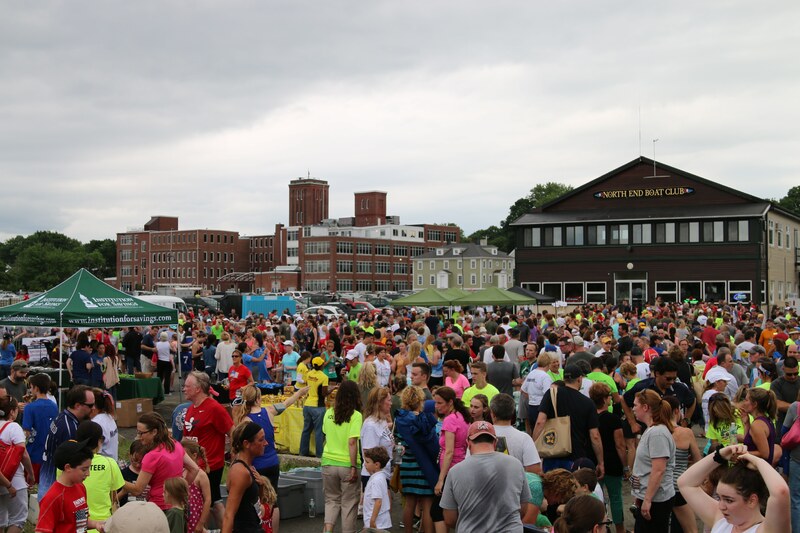 Parking: Behind the Towle Building off of Merrimack Street and additional parking at Sally Snyder Way.